Am I the only one? Or do others also never see these animals? 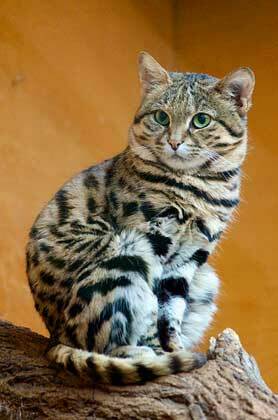 I would like to tell you about some of these unseen African animals like this black footed cat. Hiding away, shy and introverted, unlike their better-known neighbors; some are bordering on extinction like our black footed cat and the riverine rabbit. Some are threatened and some are plentiful and others you just don’t see to often. Not a lot is known about them all. The focus is usually the larger, more visible animals. We’re blown away by the majesty of the Elephant, the vulnerability of the Rhino, the plight of the Gorilla and the many persecutions these animals suffer because of greed, human conflict and habitat destruction. And so we should be, but let’s not forget that for every one of the big species, there are usually several, unseen, smaller species in danger. And what of these smaller, less noticeable animals? The big stories are the big animals, iconic representations of Africa. They’re often at risk because war, famine or some other human tragedy places huge demands on a land struggling to survive. Every bit of Africa is alive with species, both large and small. Some of the less conspicuous ones are in very real danger of slipping away, maybe leaving one or two, surviving in some obscure zoo. As I was preparing this list of lesser-known animals, it grew longer and longer and I got an idea that I’d stumbled across a topic I could really get my teeth into. 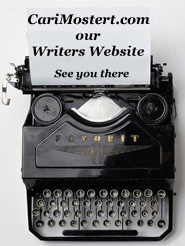 Well… in a manner of speaking, that is? No, I’m not going to bore you listing them all here but there are eleven already to tell you about… And that’s just in southern Africa. To start the ball rolling, here’s an animal that’s endemic to the area where we’re based. Not many people have seen a black footed cat in the wild, although they are around in pockets of wilderness and mountainous, rocky places, like the Cederberg. But don’t let appearances fool you, this is no domestic tabby. Because of their exceptional courage, they are known as “miershooptier” (anthill tigers) in parts of South Africa! The black-footed cat is the tiniest of the African cats and it has been on the endangered list as vulnerable since 2002. Adults rarely reach more than 2,2 kilograms – just over 4 pounds. They have always been rare in the wild and are usually protected in their natural territory. 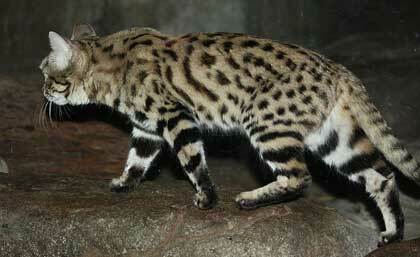 The black footed cat is on Appendix I of the CITES list and considered threatened by the US Endangered Species Act. 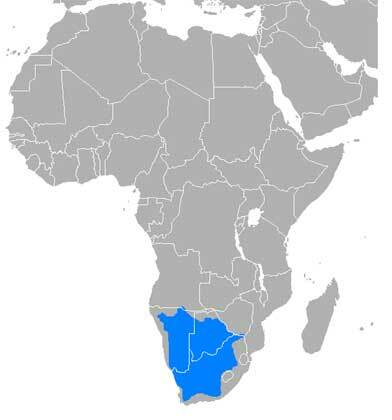 Occurring in South Africa, Namibia, (southern-most) Angola, Botswana and parts of Zimbabwe, the black-footed cat will seek shelter at the slightest disturbance. And because, like other cats, the black-footed cat is nocturnal, it is seldom seen. Daytime finds it resting in thick cover, coming out after dusk to hunt. These cats often use the abandoned burrows of porcupines, aardvarks or spring-hares and sometimes even hollow termite mounds for their lairs. As a species, they don’t do well in captivity. Most black footed cats die of kidney failure and once removed from their warm and arid habitat, they get respiratory problems and suffer from cold. If you would like to see more pictures of these beautiful little cats in the wild, follow this link to the official research website of the Black-footed Cat Working Group*.